Yesterday, I took part in a very positive and productive Dundee Airport Consultative Committee meeting at the Invercarse Hotel. All members are delighted at this week’s announcement about the Amsterdam Schiphol flights from Dundee. We discussed the detail and were pleased to learn that on Thursday alone, there were 1200 bookings. The aircraft will be 78 seater and flights to Amsterdam will operate every weekday from 23rd May, with the Sunday flights starting from 17th August. This is simply due to aircraft availability on Sundays, although we were assured that if aircraft become available on Sundays before August, the Sunday flights will be brought forward of 17th August. The other news that is very positive is the growth in usage of the Dundee-London Stansted flights. January 2016 had 25.2% more passenger movements than the month of January 2015 and over the whole year, an overall 4.9% increase in passenger movements was noted. 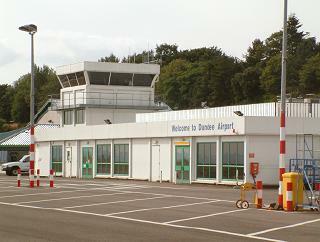 Additionally, the Dundee-London Stansted flights have excellent reliability and punctuality. There is a really positive future ahead for our local airport, which is really good news for the city and Dundee’s economic growth. 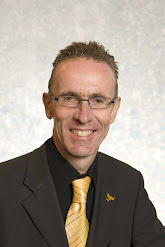 I am writing to confirm an exciting development for Dundee Airport. Today Flybe, Europe’s largest regional airline, has confirmed that it intends to launch a new service from Dundee to Amsterdam Schiphol. I am sure you will agree that this is a significant milestone for the airport and city. A considerable amount of work has gone into securing this route, with Flybe, HIAL, Dundee City Council and Transport Scotland working in partnership to deliver the new service, Dundee’s first ever international route. We are delighted that this hard work has now paid off. With access to one of Europe’s biggest and best connected hub airports, this new route offers business and leisure travellers fast, convenient links to hundreds of destinations worldwide and, crucially, creates new opportunities for inward investment and inbound tourism at an exciting time for the city. I hope you will support this new route and encourage other stakeholders to do so. With the support of the people of Dundee and Tayside, I believe this route could be transformational for the city and its airport. Today’s Courier covers more comments from Edinburgh Airport Chief Executive, Gordon Dewar, about flights from Dundee Airport, indicating that he believes the new Dundee to Stansted service is a waste of public money. I do think its clear that his comments are clearly motivated by nothing more than self-interest. I had to smile when I read that Mr Dewar wants public funding moved to improve linkages to his airport, no doubt to improve his own profits. It is quite right that there is public support to ensure that the people of Scotland get a good choice of airports and air travel. 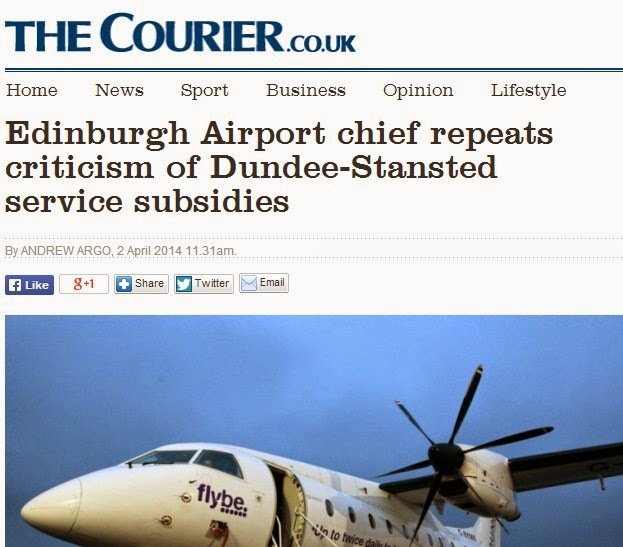 We should not be left with just a central belt Glasgow/Edinburgh choice and the new Dundee flights to Stansted give a very accessible, local option for people in Tayside, Fife and the wider region to have an alternative air travel choice. Perhaps Mr Dewar should be instead putting his efforts into reducing the dreadfully high car parking charges at his own Edinburgh Airport, which would be a better use of his energies. 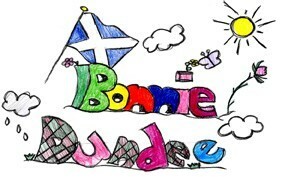 Dundee’s second Blue Skies Festival! This coming Saturday sees the start of the second Dundee Blue Skies festival, a week of kite flying, stargazing and rainbow chasing starts – and it runs until 11th August. Blue Skies brings together cultural agencies from across the city to present you with an exciting mix of free events for all ages. * Blue Skies at Celebration in the park – launch activities on Saturday 3rd August. * Make Paper come alive – on Monday 5th August – at DCA. * Top Gun – with extra guitars – on Saturday 10th August – at Dundee Airport. * The Perseids – on Sunday 11th August – at the Mills Observatory. There’s many other events as part of the Blue Skies Festival – see more at www.dundeeblueskies.co.uk – and what’s more, all are free of charge! Last Tuesday, I understand a change relative to management of the site took place, with a company from Ashford in Kent taking lease of the site. The airport manager, the City Council and I have been in touch with the new leaseholder about ensuring that necessary legal steps are pursued promptly. I have asked the City Council to have all rubbish removed. I am very concerned about the safety issues caused by rubbish blowing across the airport runway. I have also been in touch with the Head of Democratic and Legal Services at the City Council about the need to see the legal process speeded up in such situations. 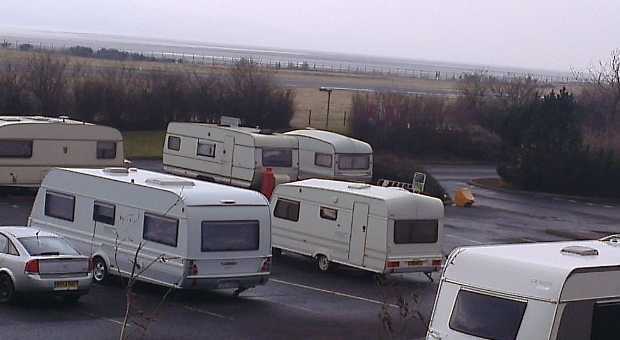 I have been on Wave 102 and Radio Tay news today expressing concern at yet another illegal travellers’ encampment springing up today, this time at the former Scottish Water site at the Riverside Business Park immediately west of Dundee Airport. 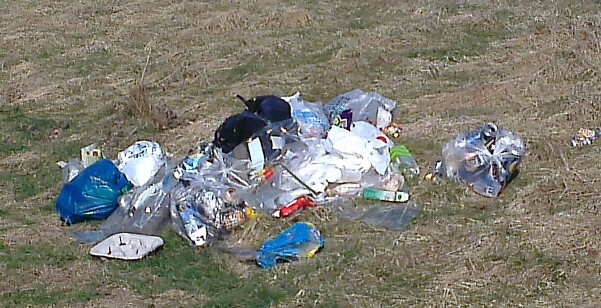 This site was previously occupied in August 2010 and again in July 2012 and there are concerns that another encampment will lead to rubbish blowing over the airport runway. Being right next to the airport, the fact that the travellers have set up camp here is a concern given the mess that was left last time there was an occupation at this site. Rubbish blowing across the airport runway has been a real worry on previous occasions. Airport management is aware of the situation and anxious to see a swift resolution. I have been in touch (as has airport management) with the former Scottish Water site management company (DTZ) asking that legal steps are being taken to get the matter swiftly resolved and they have confirmed this is the case. I have also been in touch with City Council officers about the situation. I have asked the council officer who liaises with the travelling community to emphasise the availability of a properly serviced site for the travelling community at Balmuir Wood near Tealing. The council provides this site for the travelling community so there is no excuse for this sort of occupation of privately owned ground. 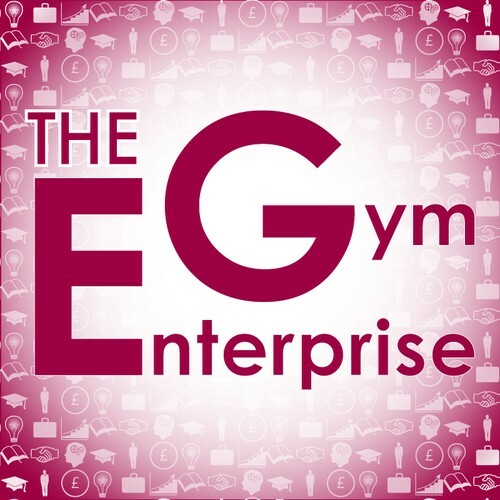 During a busy Tuesday, I had the pleasure of attending a launch meeting of ‘DUSTIE’ – an initiative by the Enterprise Gym at the University of Dundee. This is an excellent initiative that is aimed at providing university students with paid, supervised work experience that will benefit both the student and the local community. The first two projects – a Green Advice Centre and a Green Bike Travel project – have much merit and it will be good to see the projects develop in the months ahead. Also yesterday, I visited the new police office at Dundee Airport where two of our local community police officers are now based. It is good to see community bases like this for our community police officers. During the visit I was also able to speak with the Airport Manager about airport issues. Last night, I attended the latest meeting of “Bonnie Dundee”, the group that encourages improvements to the Dundee environment and helps local groups who keep Dundee’s parks, open areas, streets and gardens in good shape. There was a good discussion about local improvements, including in the area around the Seabraes steps.